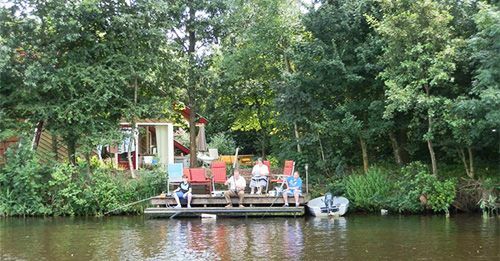 The holiday houses Wetterwille and Swemmersicht are situated at the open water De Nieuwe Zwemmer, on a beautiful location where silence, water and the beautiful surroundings contribute to the holiday feeling. 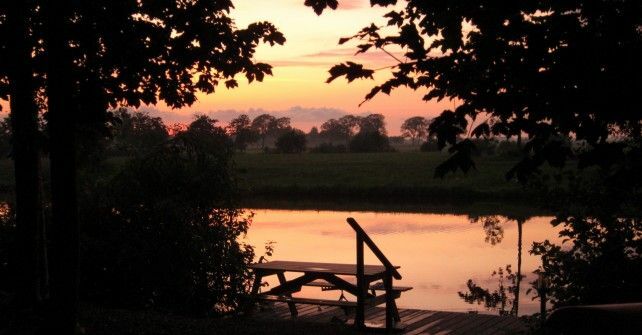 The perfect location to cast your line, relax, discover the surroundings by bike or enjoy a canoe tour. We will do our utmost to make sure you will enjoy a lovely holiday. 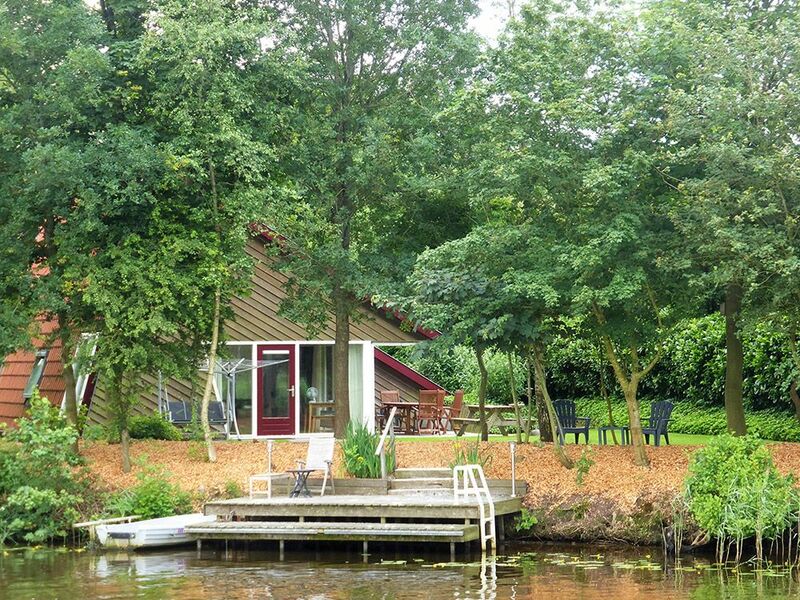 Between Mid-April and the end of September we rent our holiday houses per week. The day of arrival/departure is on Friday. Between the end of September and mid-April you can also rent a midweek or a weekend.